Happy Thanksgiving! I hope you are all having a wonderful day with friends and family! I am beyond stuffed right about now and ready for a long nap! 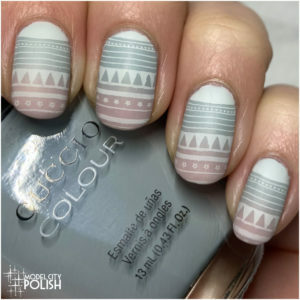 Before I take a nap though, I wanted to share my Thanksgiving mani. To me, once Thanksgiving meals have been consumed, fall is over and it is time for Christmas. 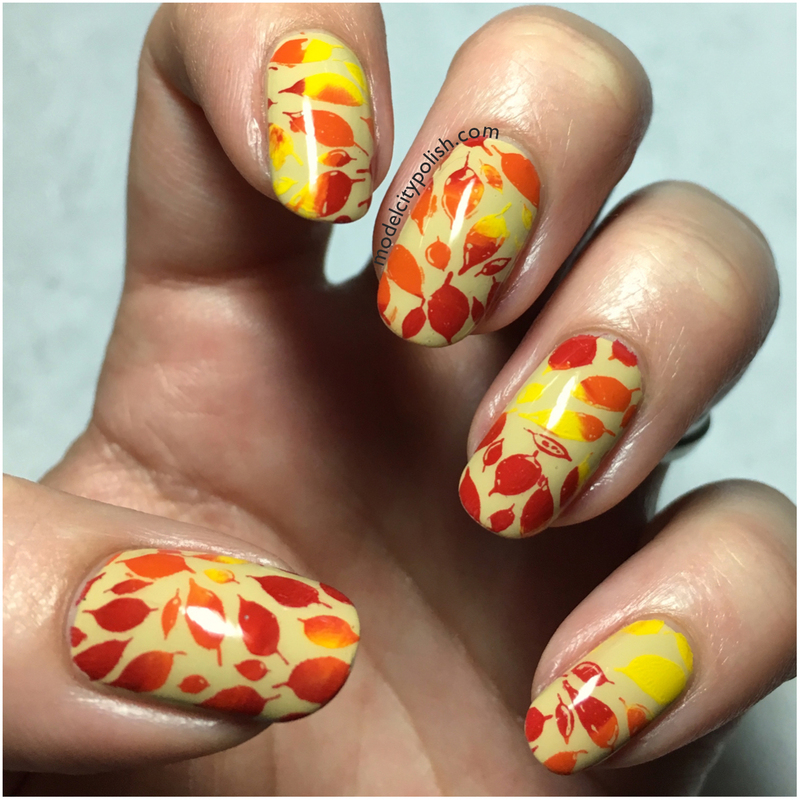 To bid a farewell to fall this year I decided to have a very fall inspired manicure for Thanksgiving. 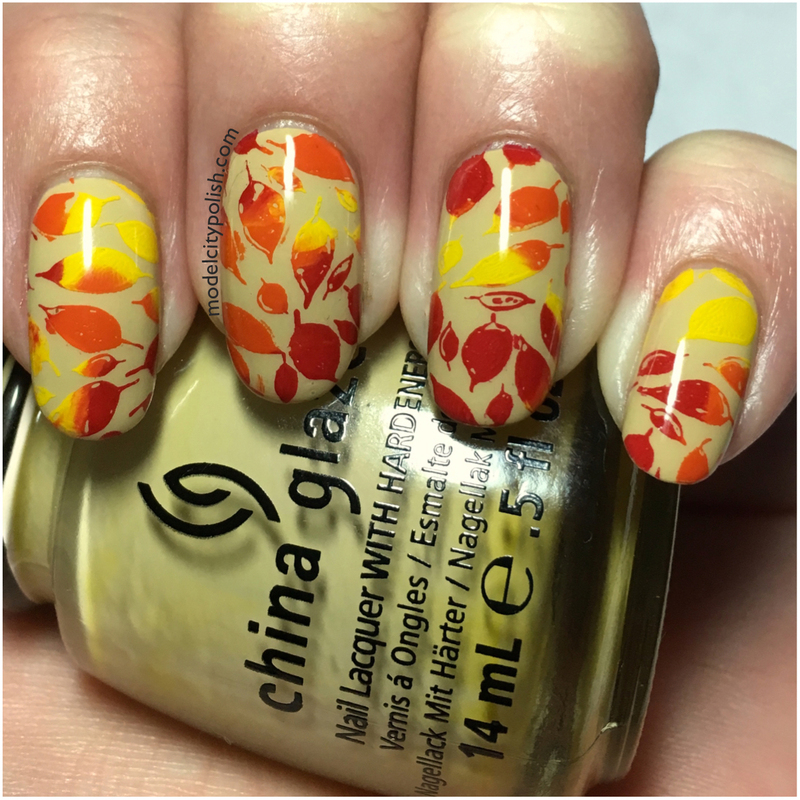 For my fall send off I started of with three coats of China Glaze Kalahari Kiss and sealed it with a coat of SuperChic Lacquer Liquid Macro Top Coat. 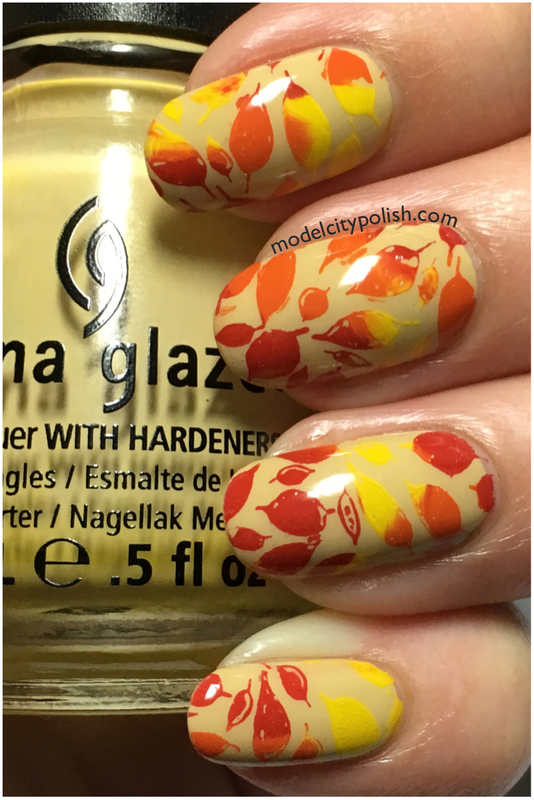 I then used Red, Orange, and Yellow Moon Supply Nails stamping polish and the leaf pattern from my DRK-A plate. The transition of colors couldn’t have been better! 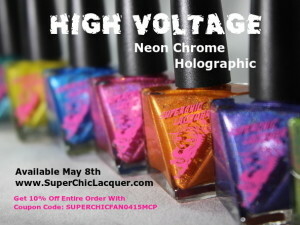 I then sealed it all again with SuperChic Lacquer Liquid Macro Top Coat. 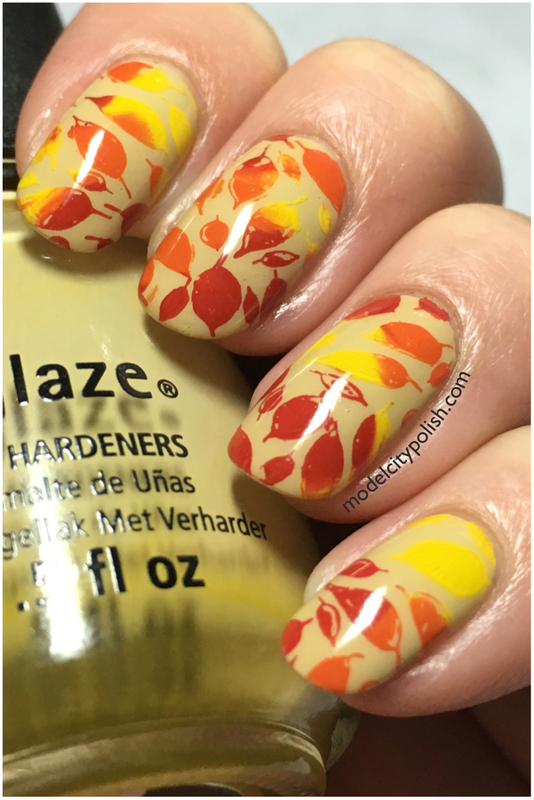 So what do you guys think of my Thanksgiving, Fall inspired mani? I love it and it will certainly be going in the books for next year! Please drop me a comment below and let me know what you are thankful for this year or your favorite dish! 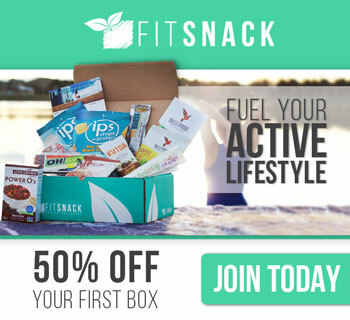 I wanna know you guys are out there! 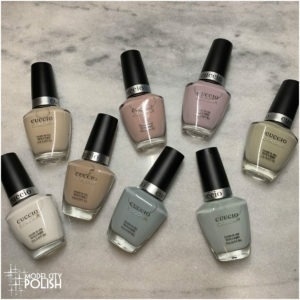 <3 Thank you so much for stopping by today and I will see you all again tomorrow for some fun Black Friday sales and three new Holiday inspired lacquers.